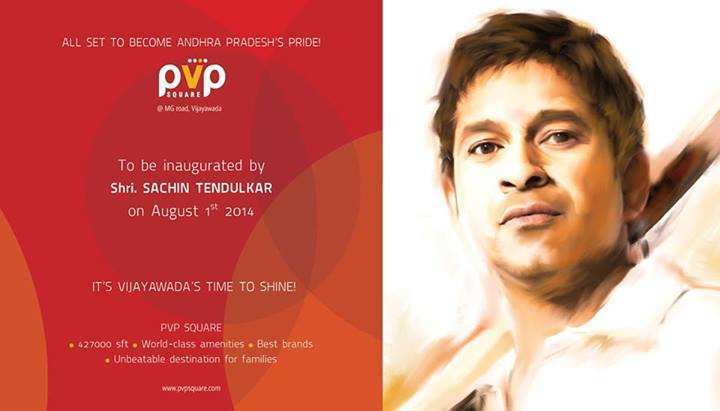 PVP Square Mall Vijayawada with a GLA of 230,000sft is a corner property on M.G. Road, in the heart of the city’s CBD. 90% of Vijayawada’s retail is concentrated on MG Road. 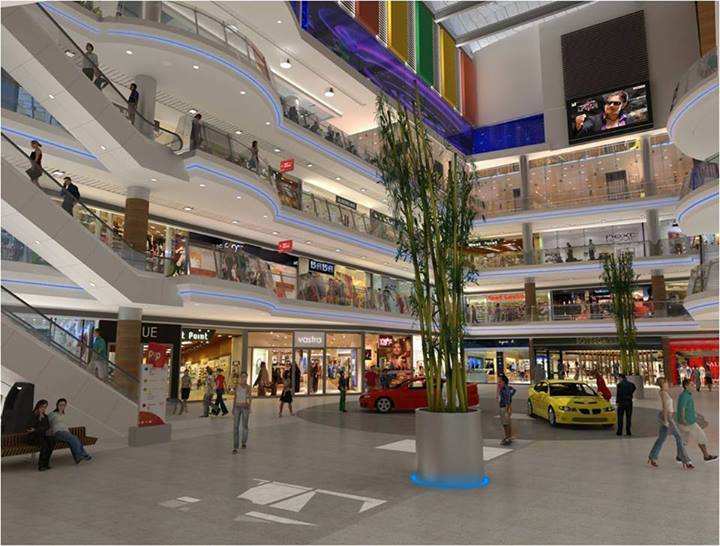 The PVP Square Mall has a Supermarket, 6-Cinemas (Cinepolis), Fashion Megastore , CDIT Megastore , Leisure Megastore (Reliance Timeout), 560-seat Food Court, FEC, QSRs’, Cafes, Restaurants. The PVP Square Mall has parking space for 375 Cars (3 levels of basement parking) plus additional parking for two wheelers. 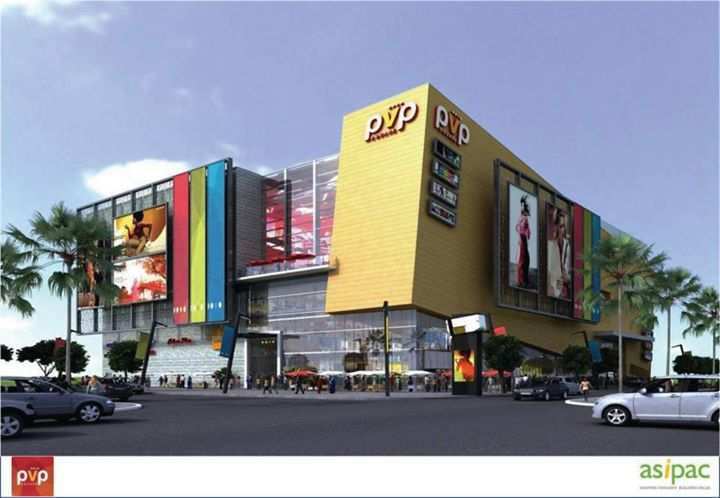 The PVP Square Mall is Promoted & Developed by PV Potluri (founder of CBay Systems, Procon, Albion Orion, Irevna and Maven; substantial investor in Karvy Consultants).